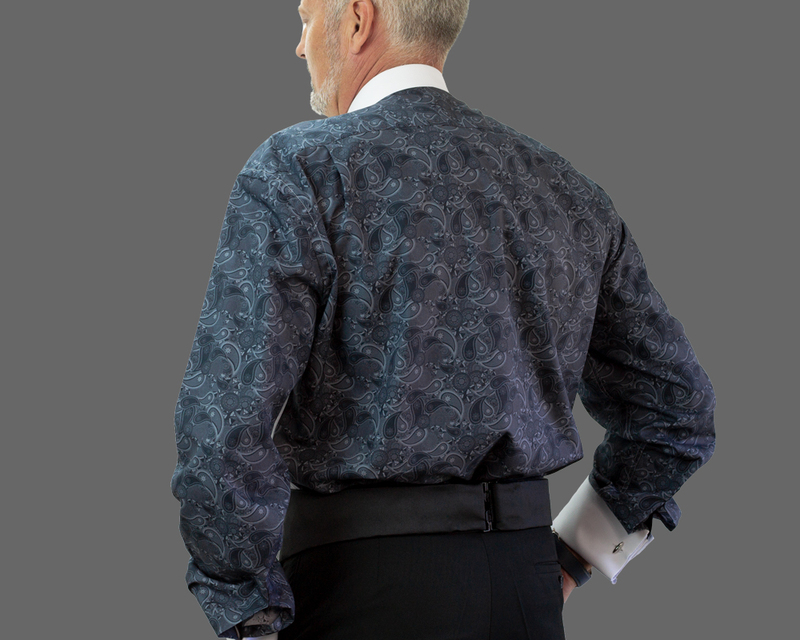 Each funback dress shirt has the same superior quality as a dress shirt, and features a classic Marcella collar with Marcella front panel. 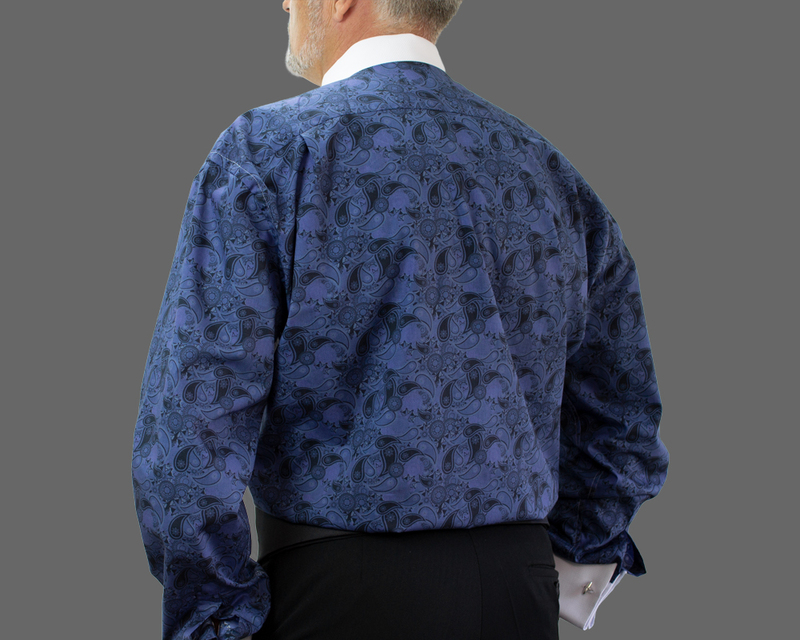 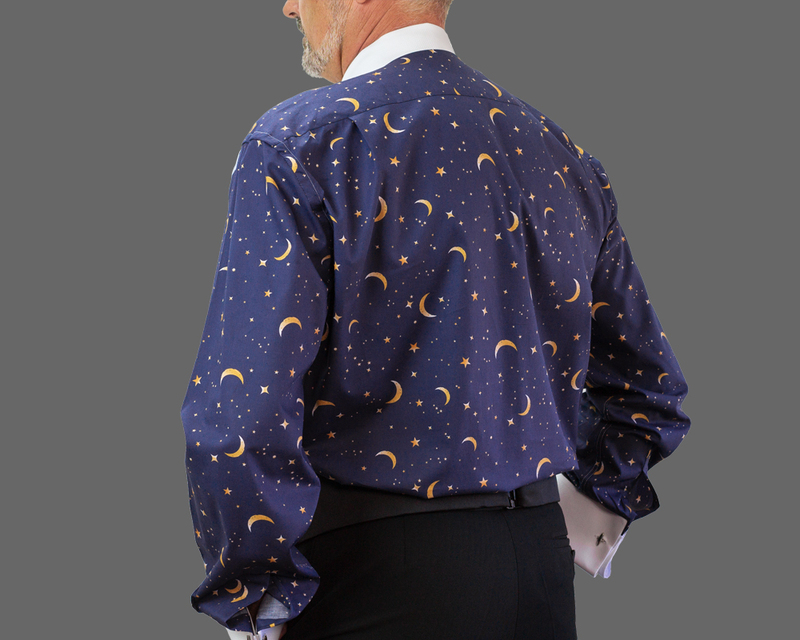 It is only when you take your jacket off, it reveals a unique design on the back and sleeves. 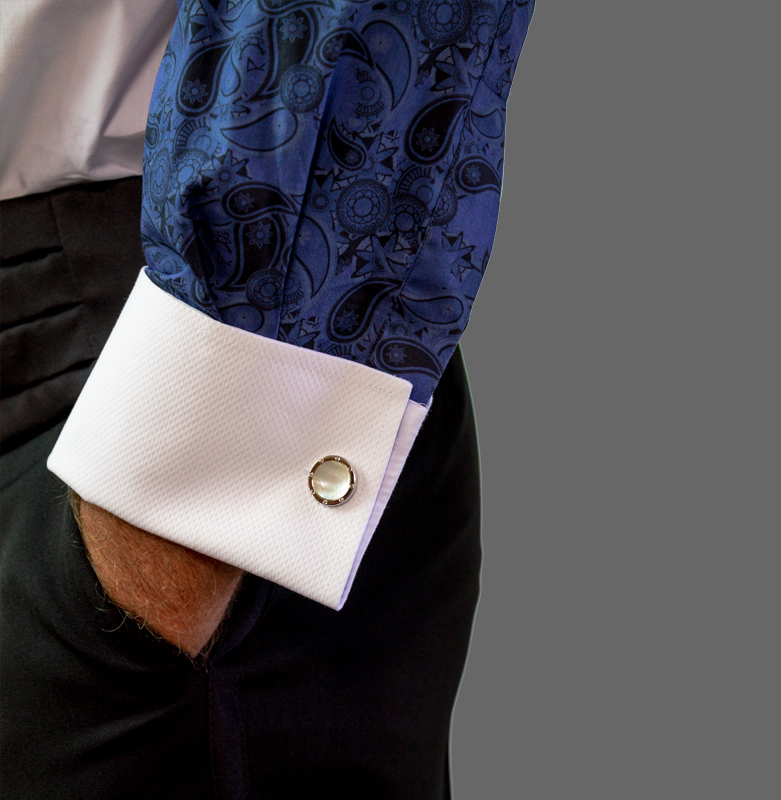 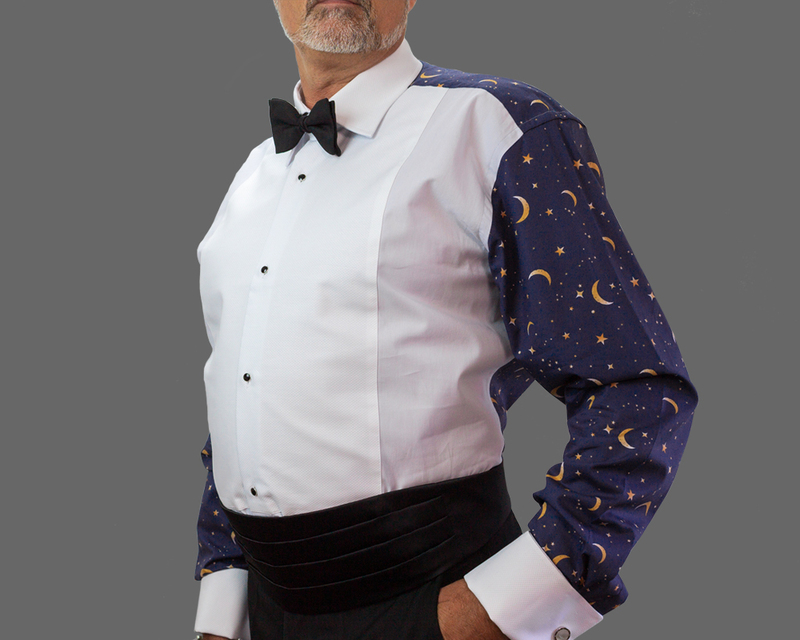 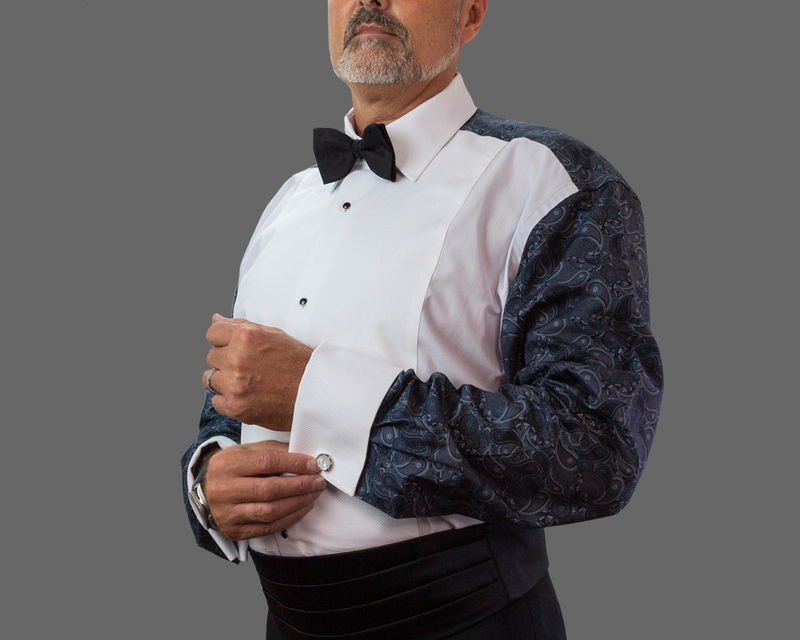 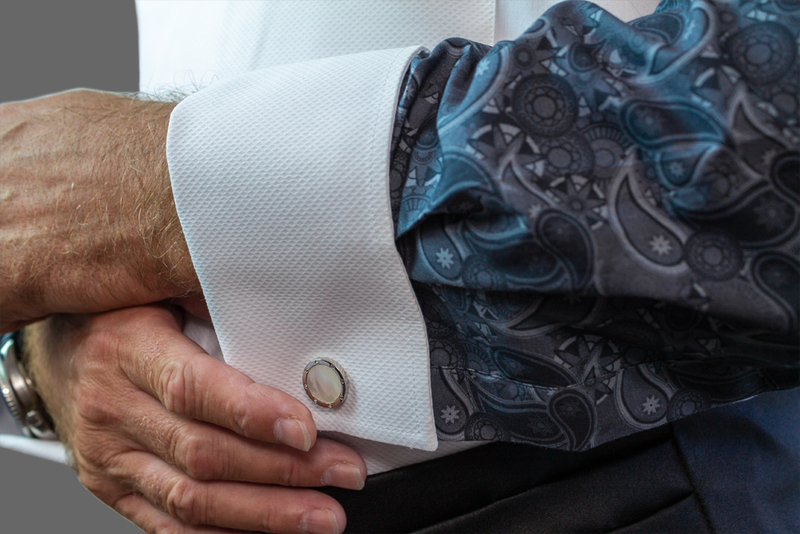 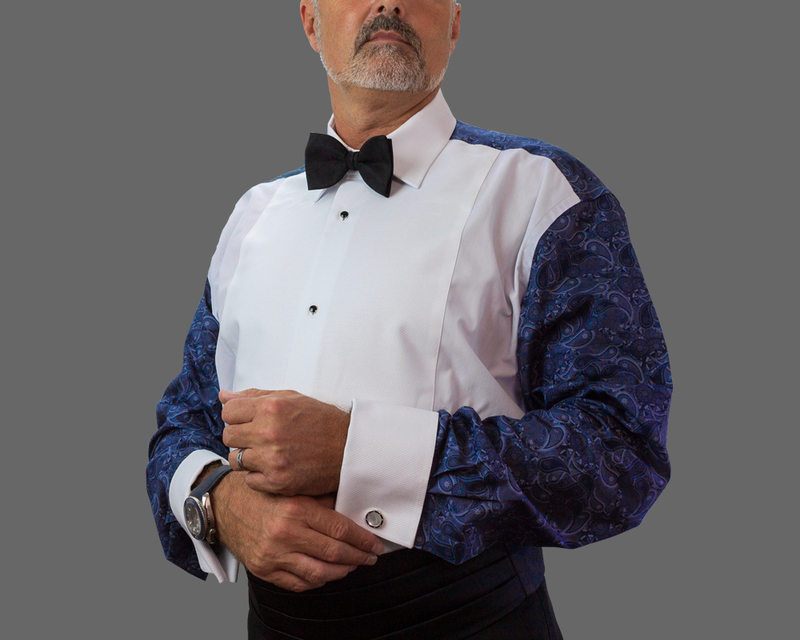 Get your shirt from the barker collars website today and make a statement at your next formal event.